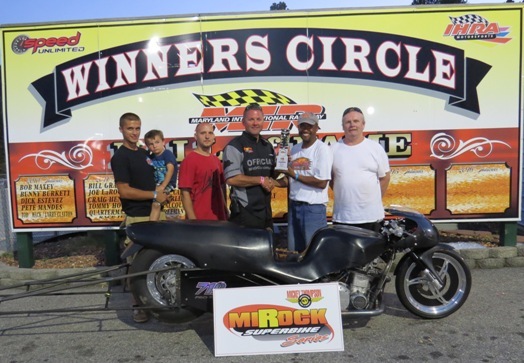 Frank Christian takes home the win in the 4.60 Index Class on Sunday, October 6, 2013 at the MIROCK Super Bike Series Fall Nationals held at Maryland International Raceway. We Congratulate Frank on his final round victory. Marlon Jones is back in the drivers seat again after a 6 year break from racing. the "Topp Dogg Fever" Fall Brawl held at the New Capitol Raceway. 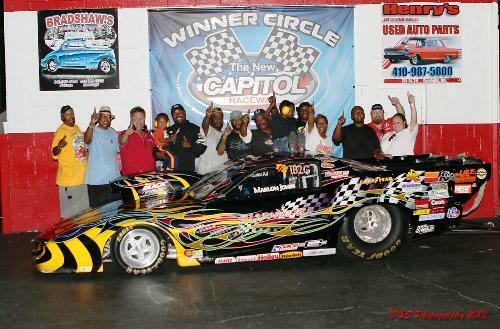 We Congratulate Marlon on an outstanding win and we welcome him back to drag racing arena. Saturday, October 5, 2013. Taking home the Runner-up in the final. We Congratulate Ricky on his Runner-up Win. on Saturday, October 5, 2013 during the "Topp Dogg Fever" Fall Brawl. Adding yet another car to his "Reggie Powered" Motorsports Team. 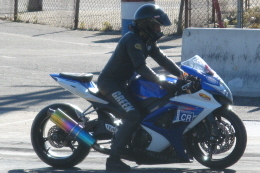 held at Maryland International Raceway. Finishing in the Semi-Finals. We Congratulate Kip for making it to the Semi-Finals.